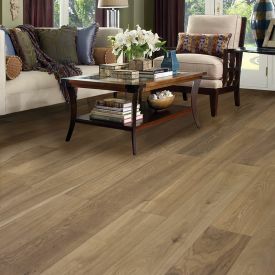 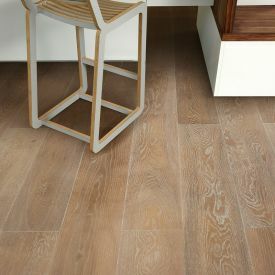 This unassuming Aqua -European Oak-Single strip wide board is super elegant and perfect floor for any setting. 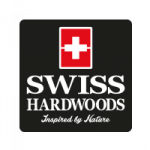 Swiss Hardwoods hugely successful and patented Uni Click glue less locking system to hold the planks together. 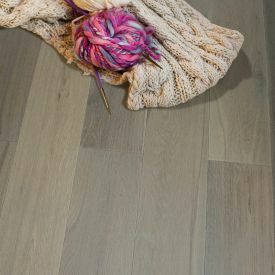 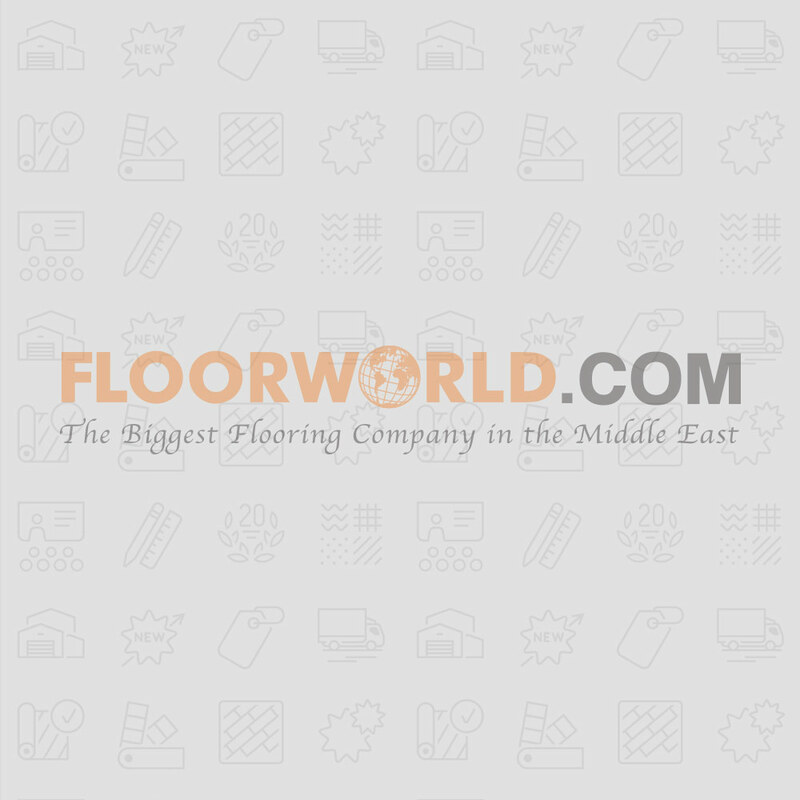 The whole installation can be laid as a floating floor leaving a small gap around the perimeter to allow minimal expansion with those gaps and trims between floors and walls, effectively covered by Swiss Hardwoods matching skirting of your choice.